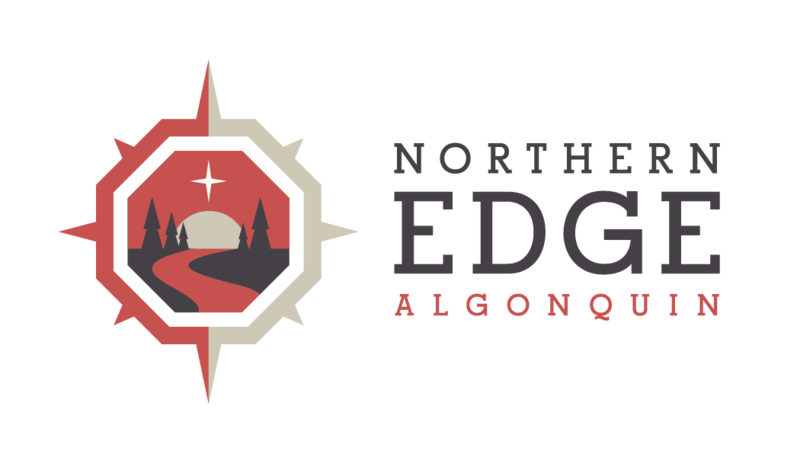 It’s been a lengthy process but our new Northern Edge cabins are just about complete now and are well designed for year round use even, our northern Ontario winters. These featured cabins will have new amenities such as washroom facilities, propane heating and lots of space! Although our wilderness retreat cabins are only offered to our guests during our scheduled events, they are definitely worth inquiring about in terms of availability when booking one of our retreats this summer season. Thanks to the building team for all their efforts over the winter months, great job!